Chelsea ‘initiate contact’ with OGC Nice over Jean Michael-Seri. Seri almost joined Barcelona in a €40M deal last summer. 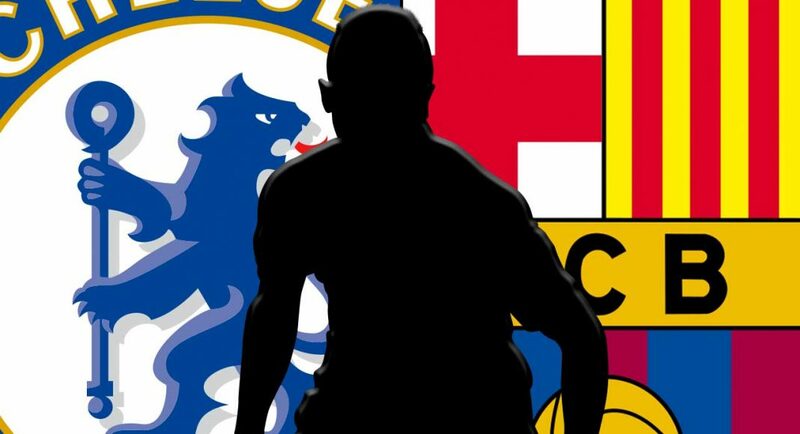 READ MORE: Dream Chelsea transfer one step closer to reality – full story. 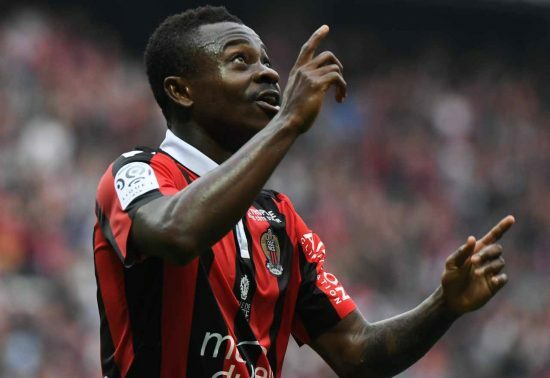 Chelsea have opened negotiations with OGC Nice to sign highly-rated midfielder Jean-Michael Seri, according to L’Equipe (via Sport Witness). It was reported in the summer of 2017 by the Guardian that Barcelona were closing in on the capture of Seri. It looked as though the €40M (£36M) deal was on the brink of completion, but the move never materialised and the Ivorian remained in France. It looks as though after another full season at Nice, Seri could finally be on the move. As per L’Equipe, Chelsea have ‘initiated contact’ with the Ligue 1 outfit over the possibility of signing Seri in the summer transfer window. With the changes in the exchange rate, that €40M fee would now work out as less than £35M. Every little helps, especially with Chelsea set to miss out on Champions League qualification. After Tiemoue Bakayoko’s failure to adapt to life in the Premier League, it wouldn’t surprise us if Chelsea considered signing a new midfielder as a top priority this summer.